The American Academy of Dental Sleep Medicine (AADSM) gathered in Baltimore for their 22nd Annual Meeting earlier this month, and LCWA joined them in “Charm City” to help spread the news of this growing area of practice to trade and consumer media. 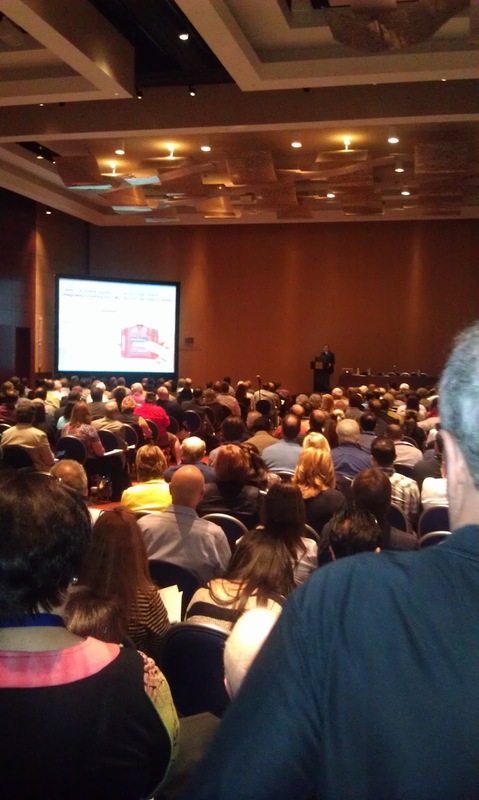 While more than 1,000 dentists and exhibitors gathered to study new sleep medicine research and share best practices, the LCWA team coordinated the meeting's first press attendance, hosted a member seminar on "Promoting Your Local Practice" and presented a year's worth of impressive media placements to the General Assembly. Back in Chicago, we’re now expanding upon the relationships formed with trade media at the show and turning the award-winning research abstracts presented at the meeting into news bytes for health-focused reporters nationwide.